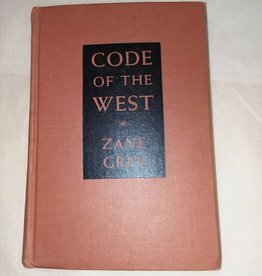 1934 copyright, Code of the West by Zane Grey, Harper & Brothers Publisher. 1st Edition. Book in very good aged condition, no dust cover.